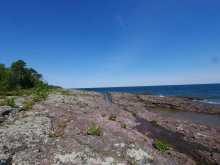 FABULOUS LAKE SUPERIOR shoreline with the massively beautiful rock outcroppings along the shore with unique cove areas along some areas. Approximately 3,068 feet of frontage (based on survey traverse line). 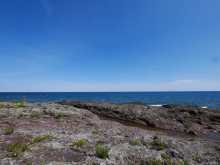 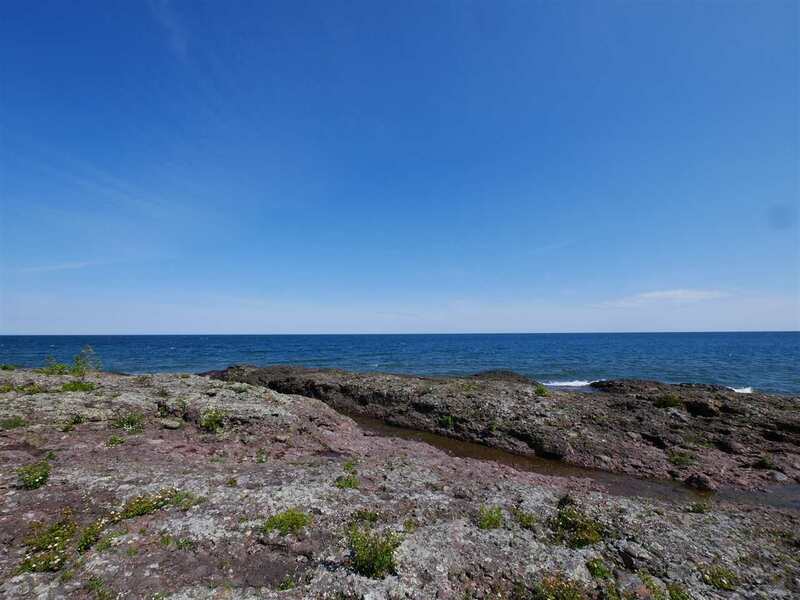 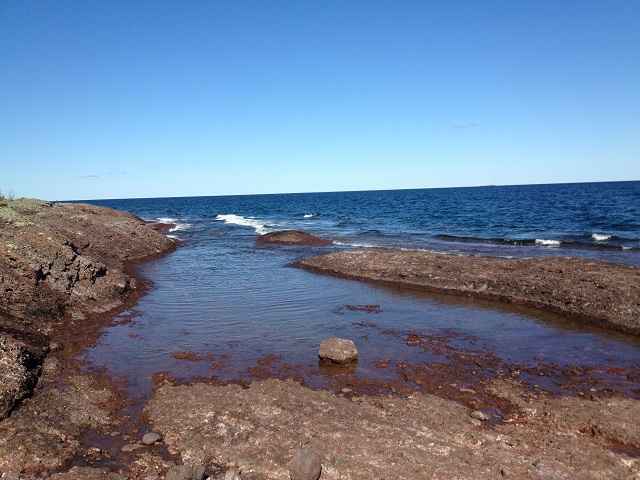 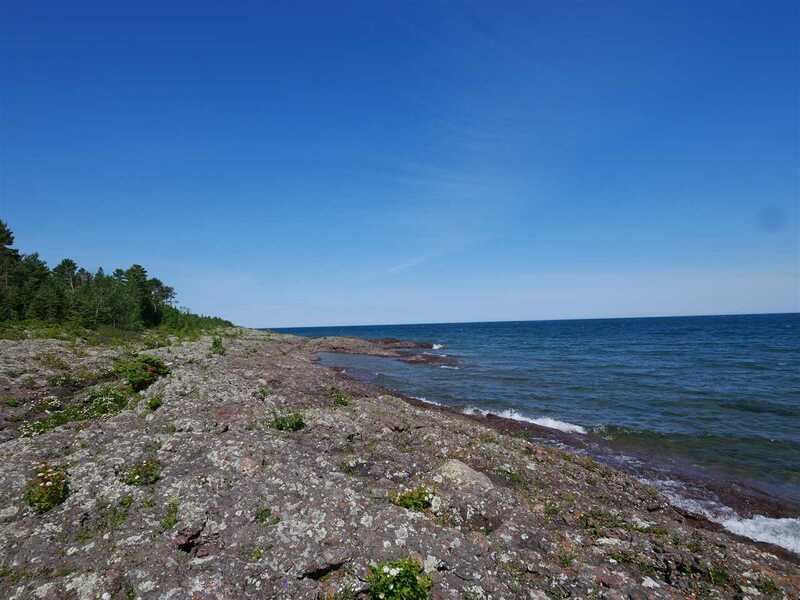 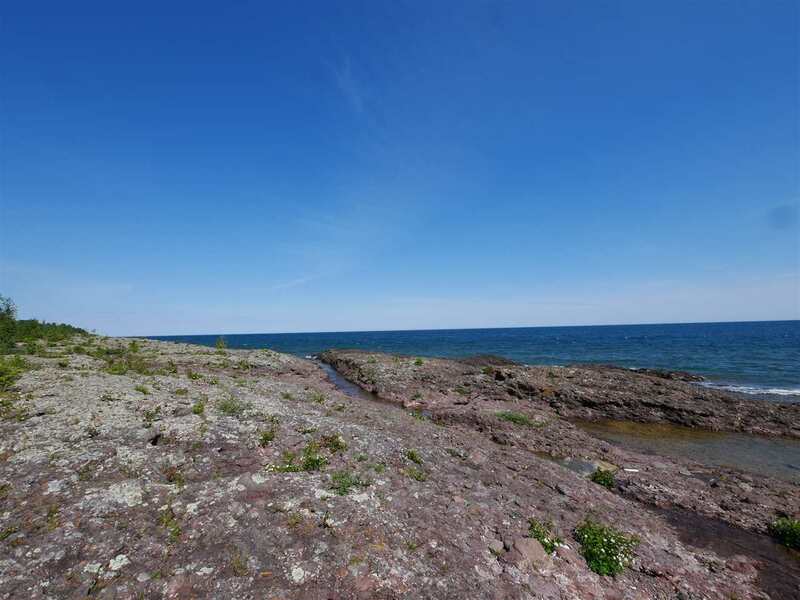 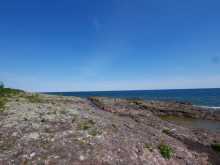 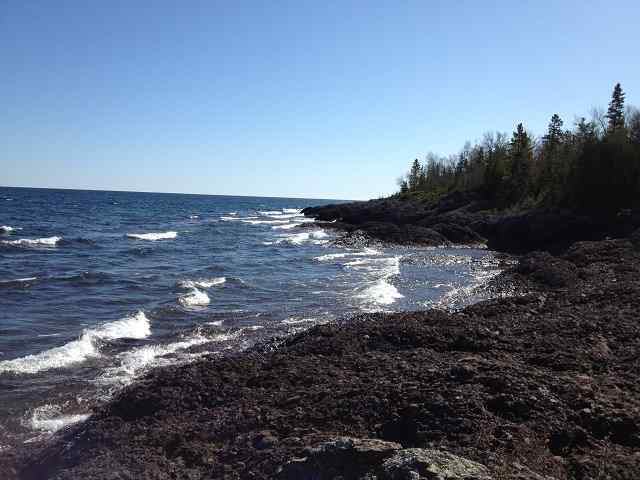 Expansive views of the clear Lake Superior waters where you may even get a glimpse of freighters passing by. 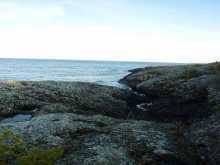 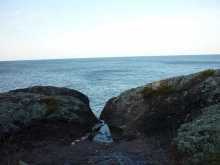 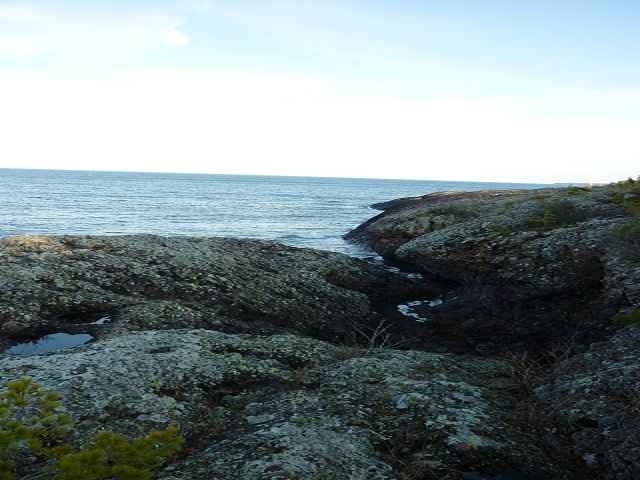 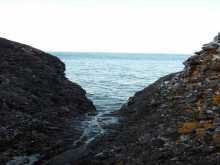 The rock outcroppings are a nice area to hike or launch your kayak to paddle along the shore. 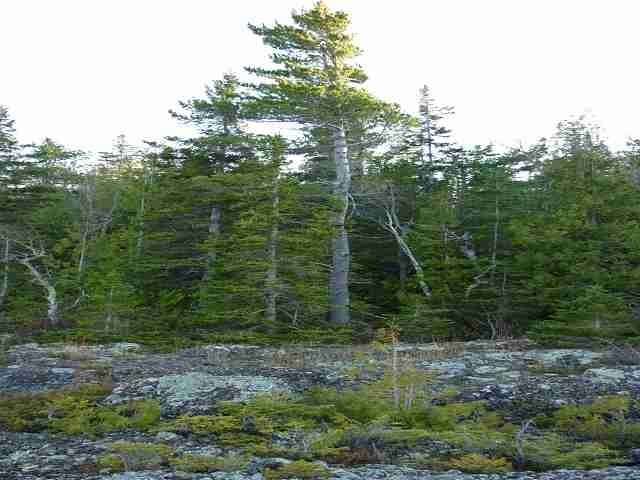 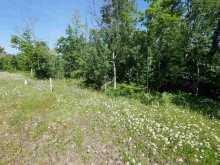 The parcel has plenty of wooded areas for privacy. 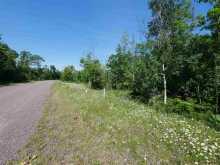 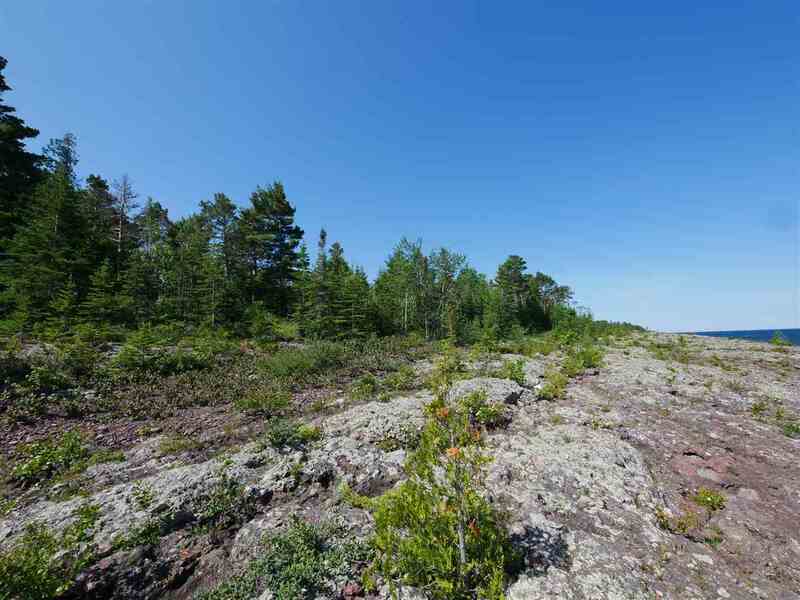 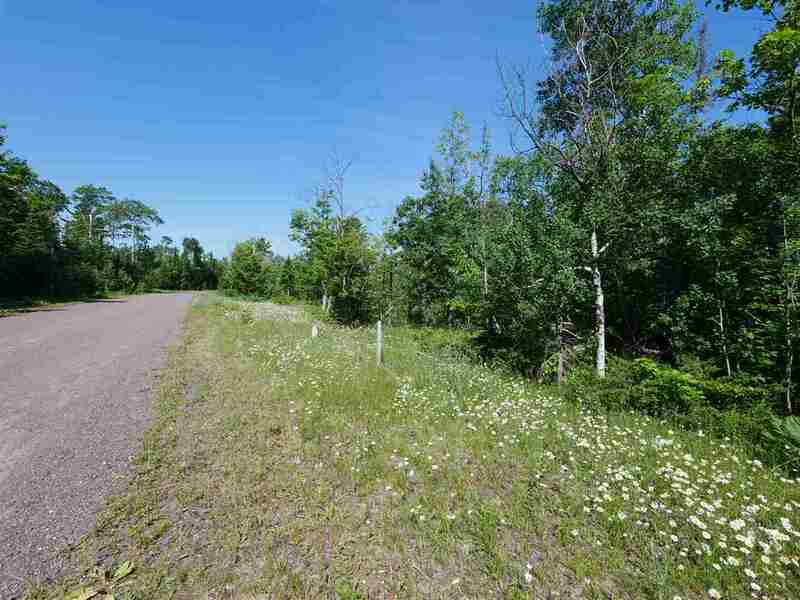 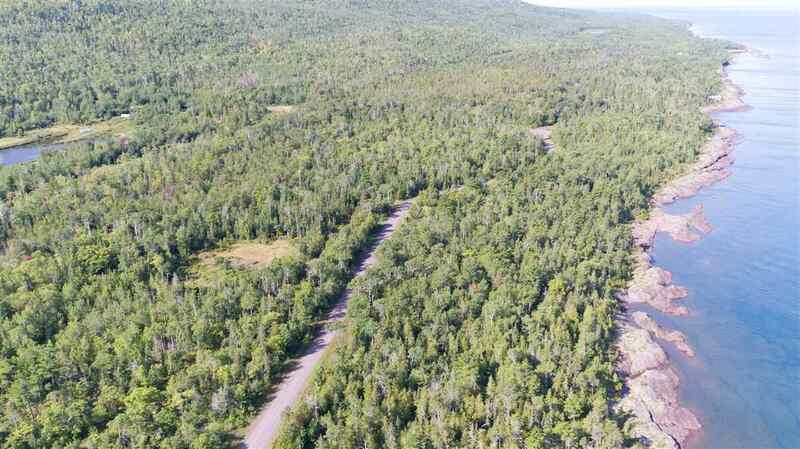 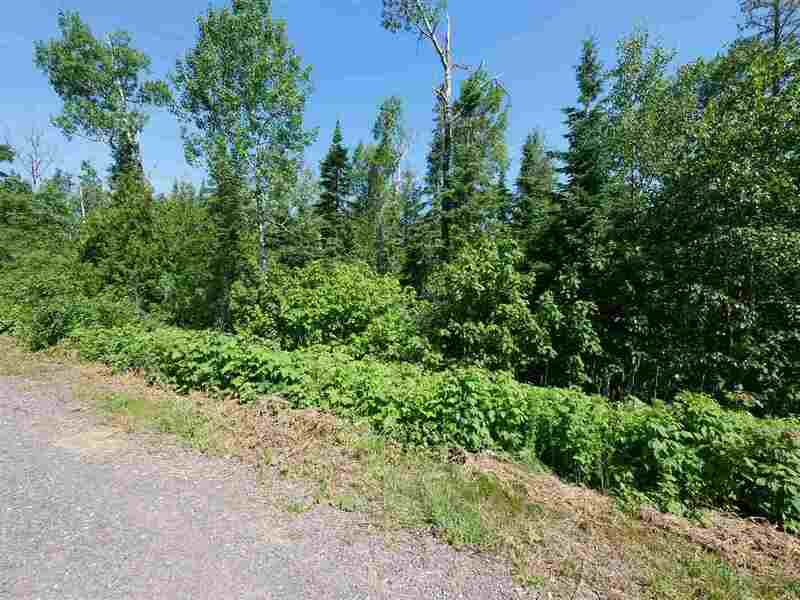 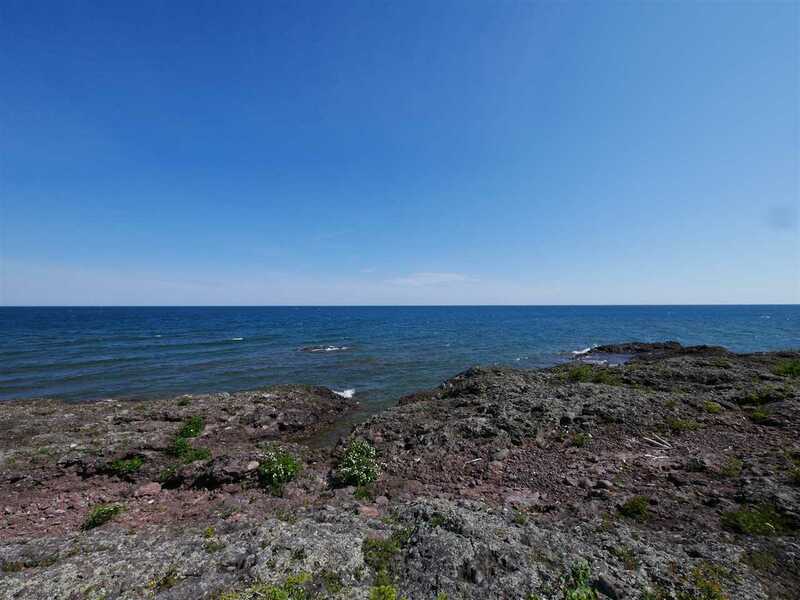 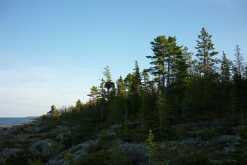 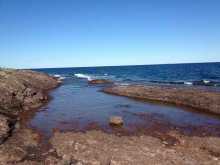 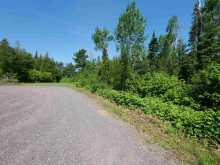 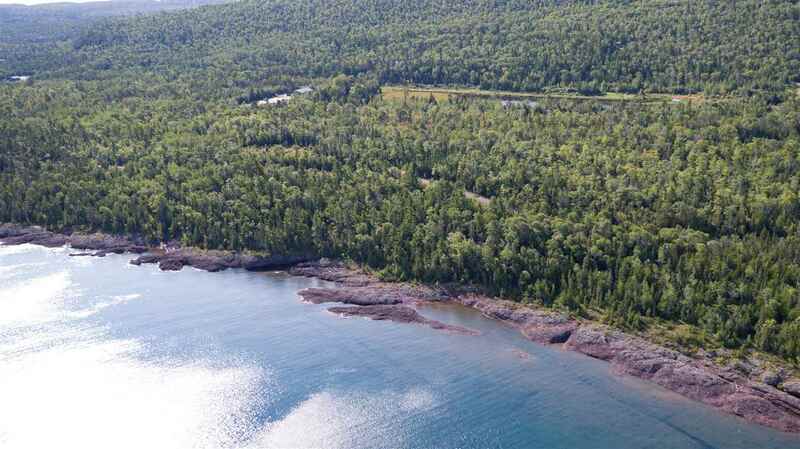 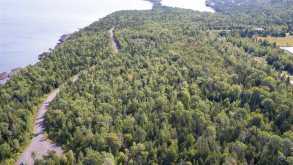 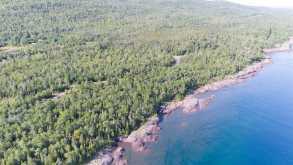 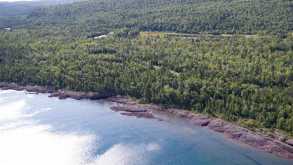 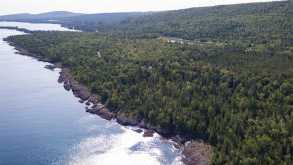 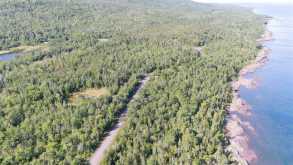 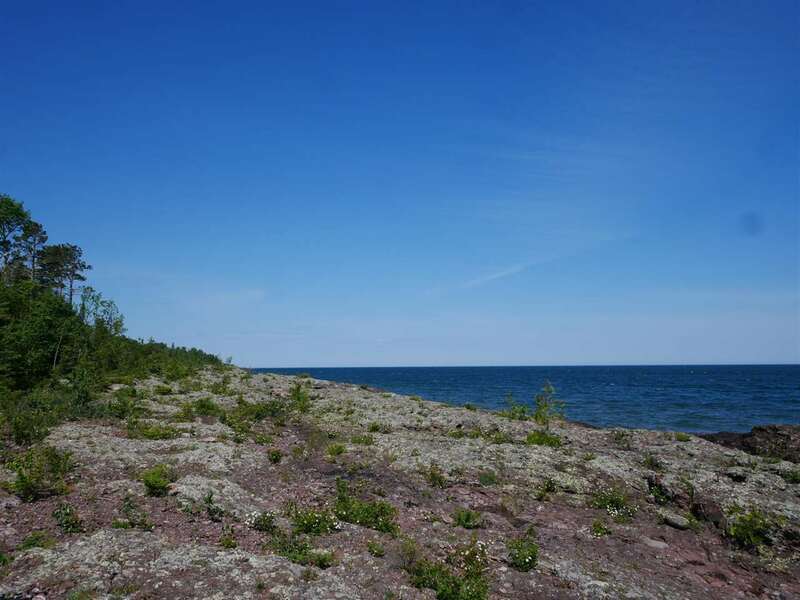 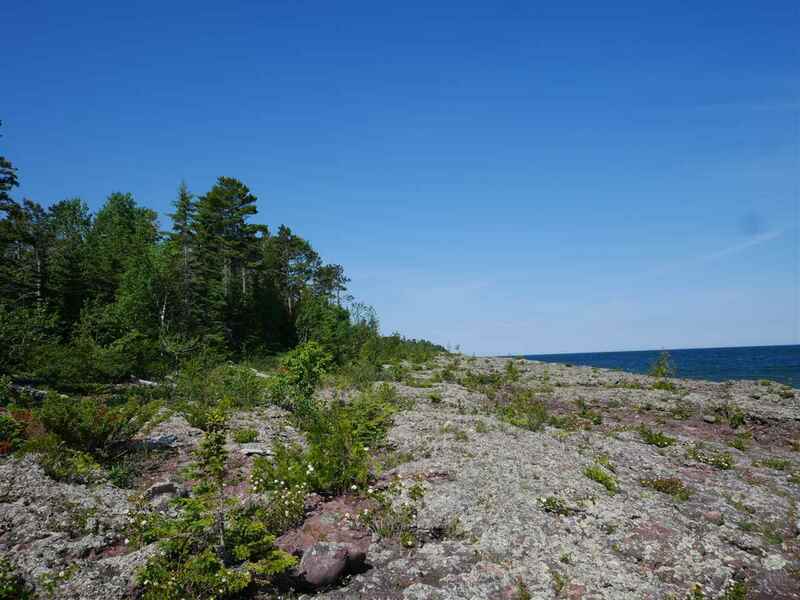 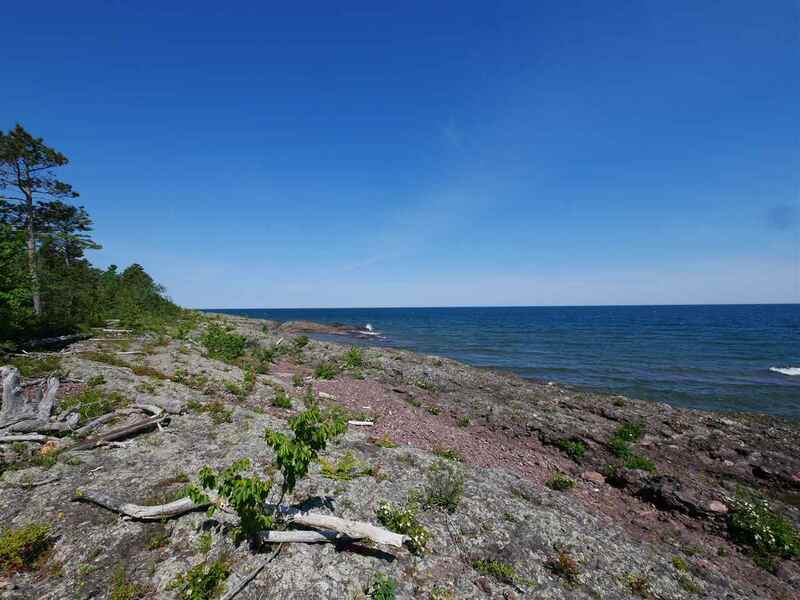 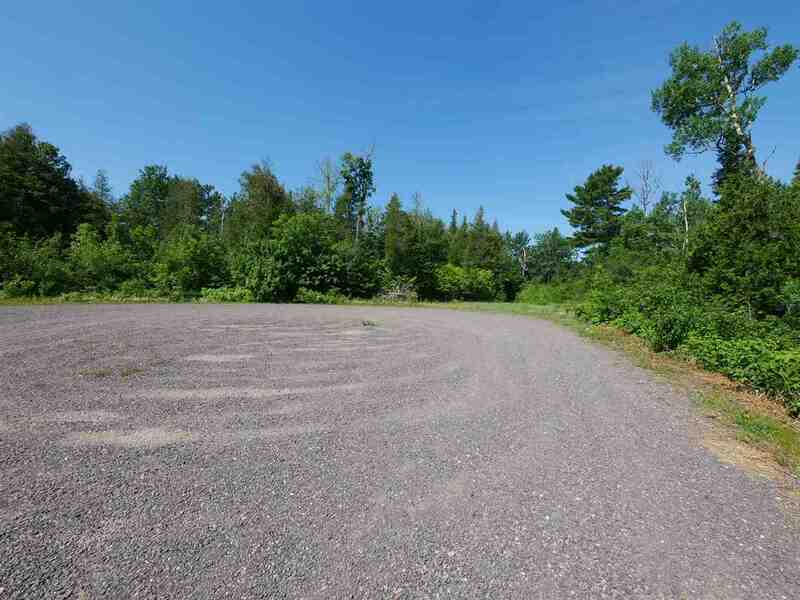 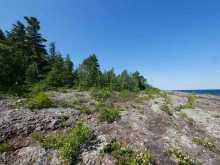 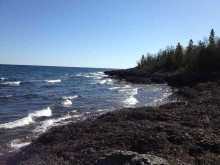 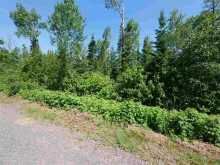 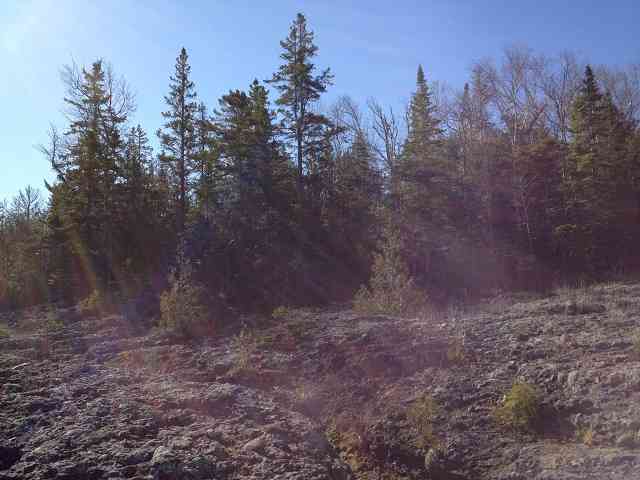 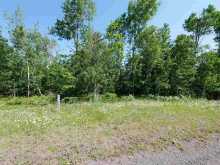 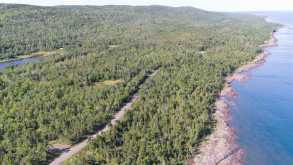 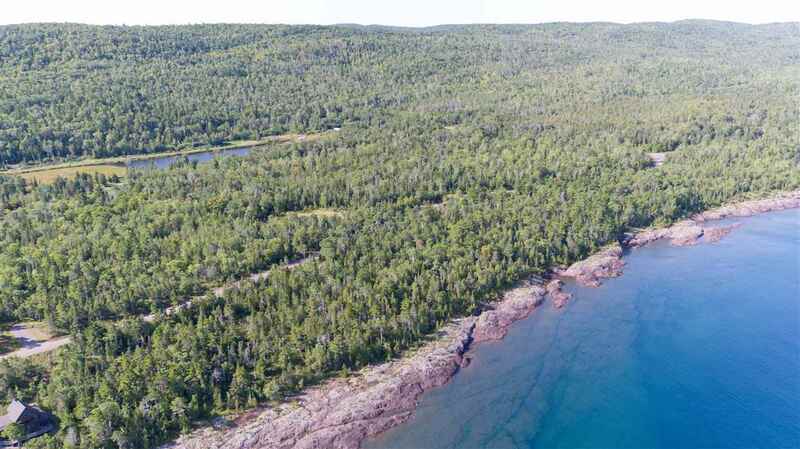 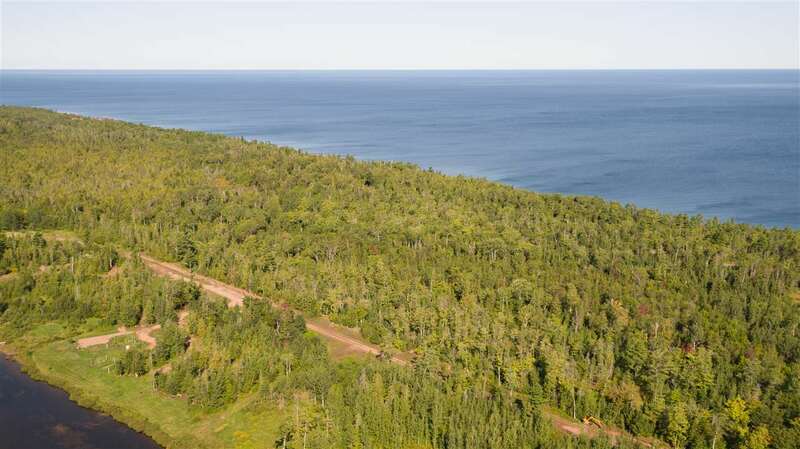 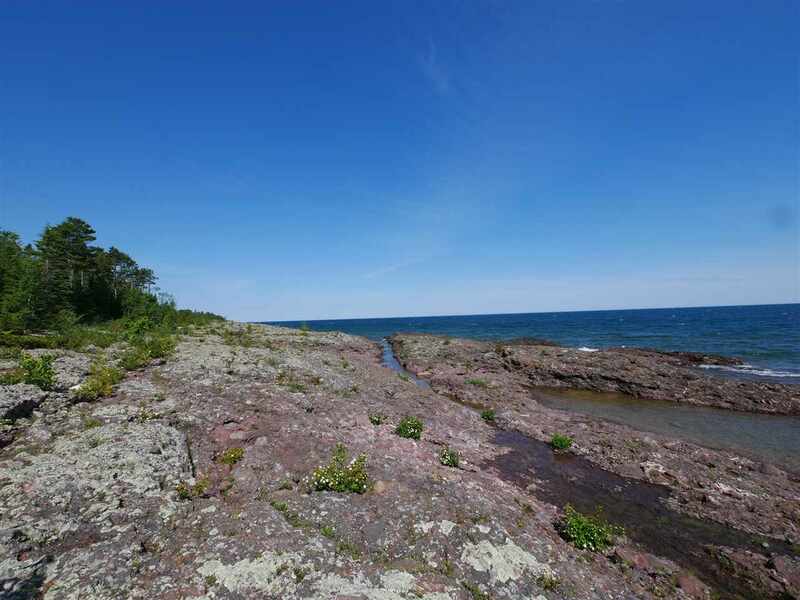 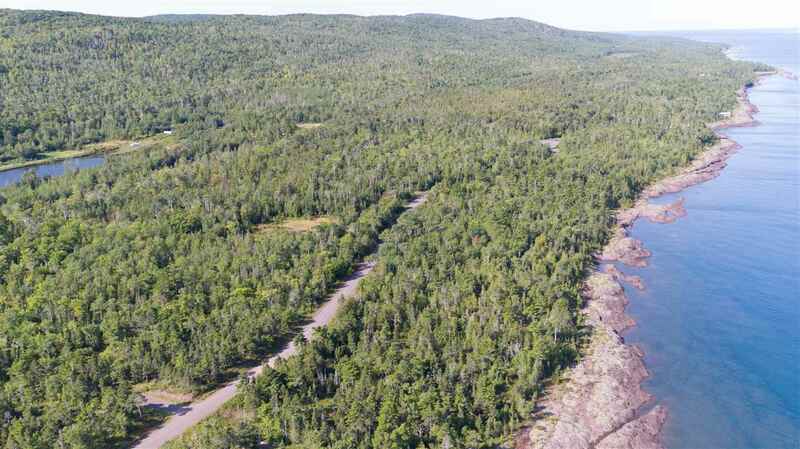 Located minutes from the marina and quaint town of Copper Harbor where you can enjoy golfing, bike/recreational trails and fantastic views from the top of Brockway Mountain. Drive a little further and you can enjoy Mount Bohemia. 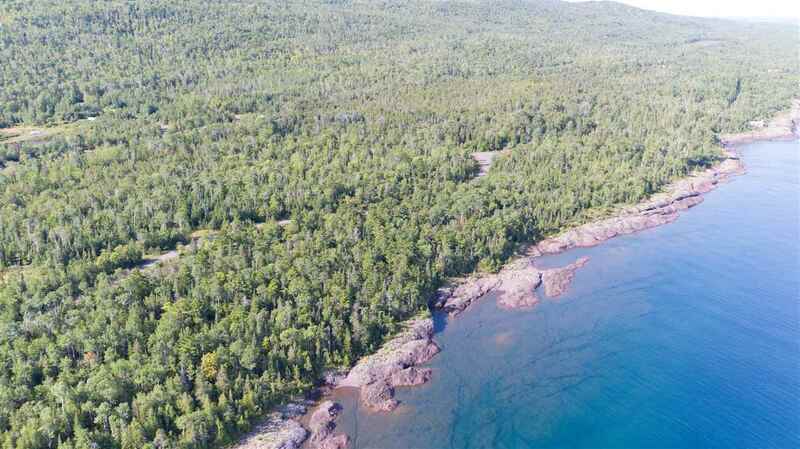 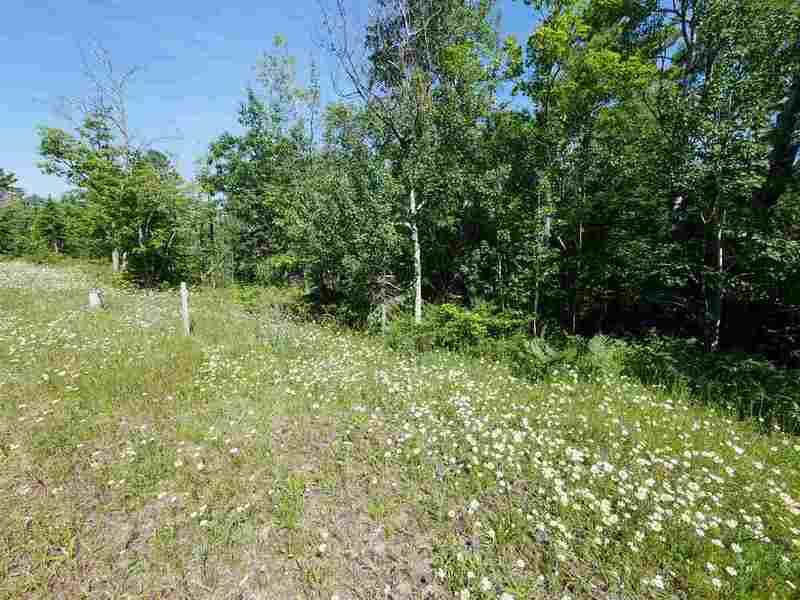 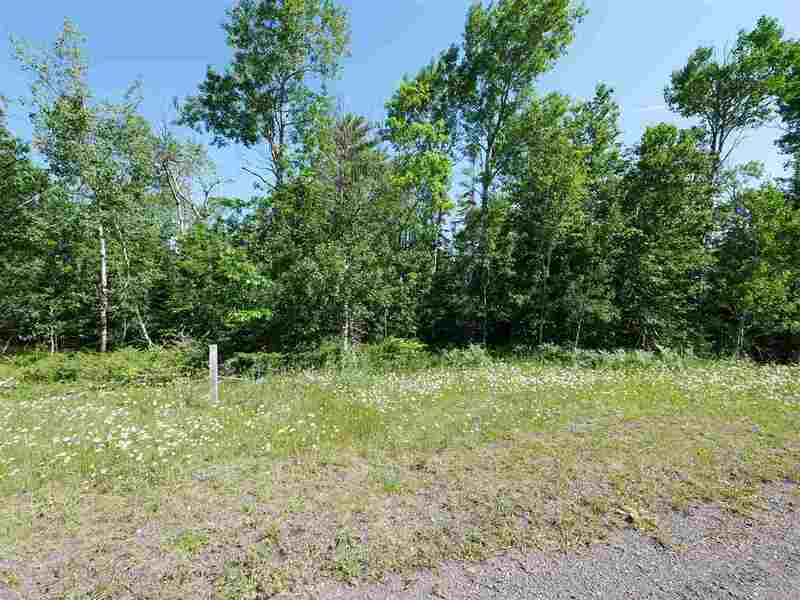 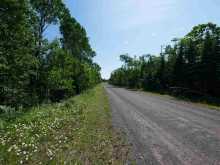 This parcel has access by a year round county road, Harbor Coast Lane but also has easement access from the West to the portion of this parcel that is in Eagle Harbor Township. 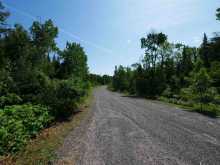 The parcel has a gravel road in place and extended through the portion of the property that is in Grant Township. 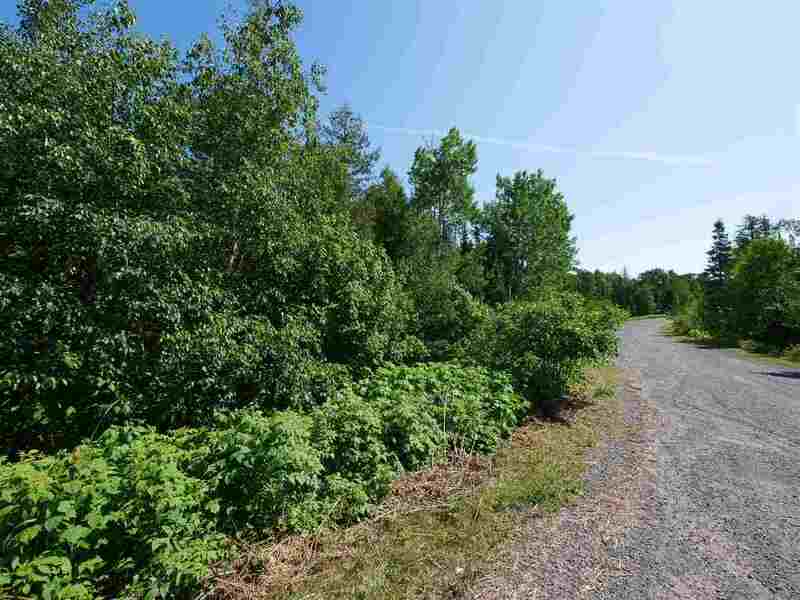 A great value and bonus is that there are 2 township sewer connections available for use on the portion of the parcel that is in Grant Township. 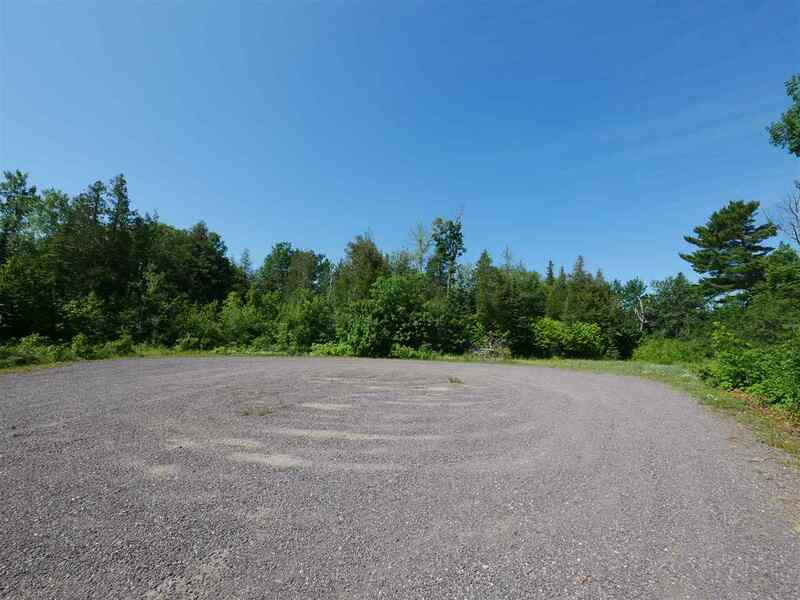 The parcel has zero land divisions at this time but subject to township approval may be able to be split into parcels at least 40 acres each or wait for redivision rights to be available for this parcel. 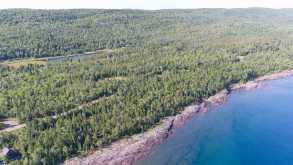 Parcel is in both Eagle Harbor Township and Grant Township. 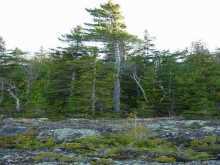 Property is subject to a forest management plan.